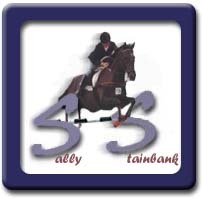 SS Sporthorses is owned and managed by Sally Stainbank Wagstaff. 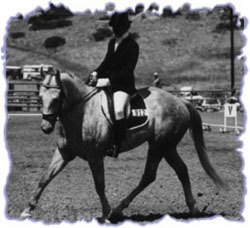 She is its riding instructor and trainer. 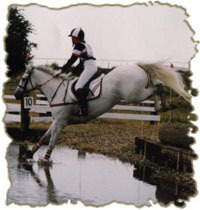 If you have enquiries regarding her horses for sale, Skipper's stud service, or her instruction, you may contact her directly at equusmad@aol.com.